Give the gift of education to a lawyer you know! If you need to buy a present for a lawyer you know, Podcast Pro membership is the perfect gift! 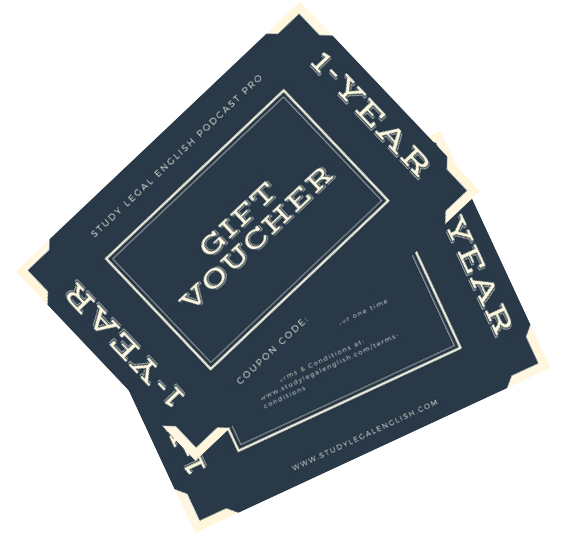 We sell Podcast Pro Membership Digital Gift Vouchers for either a six-month or one-year membership. The gift price is the same for normal membership. Choose which membership you want to purchase. 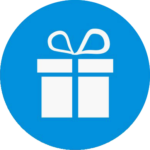 You will be sent an email with the gift vouchers within 24 hours. You can email or print these off and give them to your friend. How does my friend use the gift voucher? A link is included with the voucher. Your friend must go to this link and sign up to become a Podcast Pro member. They must enter their payment details and the coupon code included with the voucher. Your friend will not be charged and will not see the price of membership. When your friends’ membership expires their membership will not automatically renew and they will not be charged. If your friend wants to continue membership they can manually choose to renew their membership. There is no expiration date for the voucher. Your friend can use it at any time.